For sale through the Caribou Parks & Recreation Department. 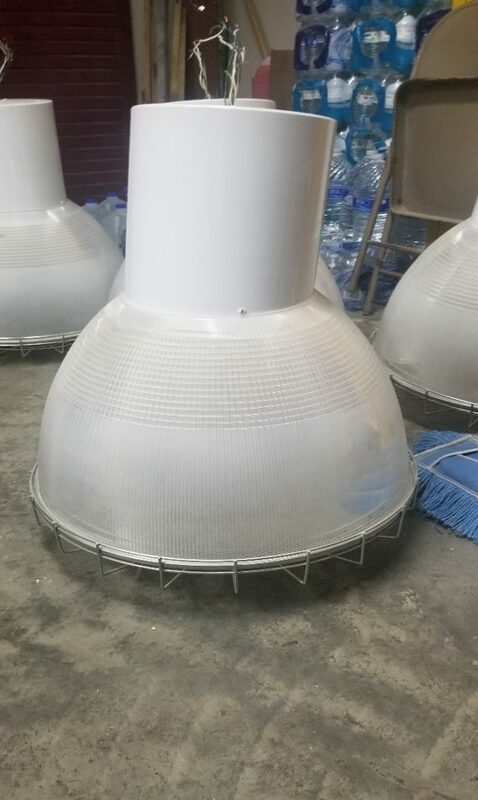 36 High Bay fluorescent lights. Lights have been recently replaced from the Caribou Parks & Recreation gymnasium. Lights are all complete and intact. $40 each. Please contact Gary Marquis at the Recreation Department for more information. 493-4224. For sale through the Caribou Recreation Department. 1 Gilbert Snowmobile Trail Drag, model year 2000. 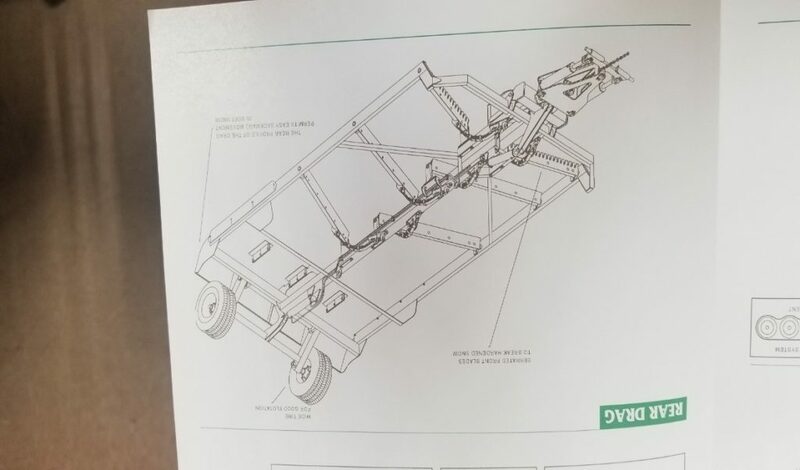 Drag is 10′ wide and 25′ long. Drag has been set up with a pintle style hook. Asking $2,000.00. Please contact Gary Marquis at the Recreation Department for more information. 493-4224.